01 November 2018, Johannesburg. 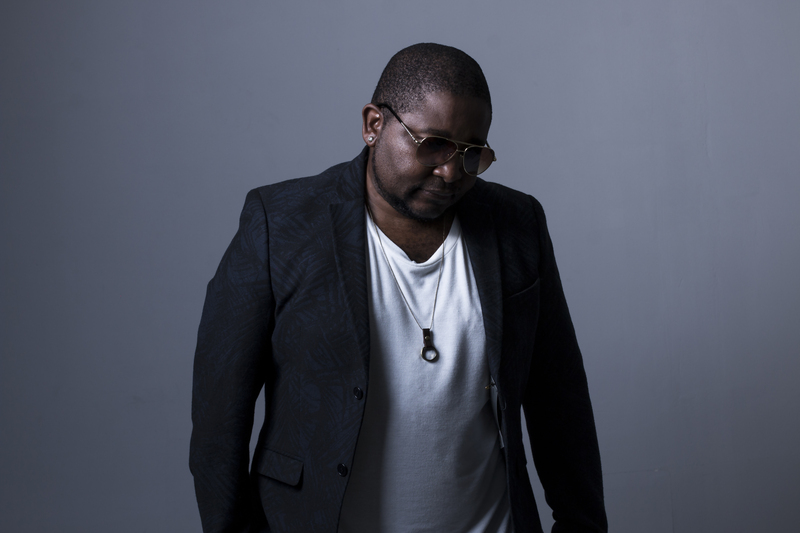 Hip Hop star, Lection releases ”Ale duma E” music video celebrating HHP and on the last music video he shot. The video features a compilation of various South African Stars chanting ‘’ Ale Duma E” which is derived from “Ali Bumaye” which means ‘kill him Ali’ at the beginning of the video. “It’s a bittersweet situation because Jabba was looking forward to the release of the video and just how the masses will react to it. That’s all he spoke about and now he won’t get the chance to witness the seed planted by him” states the rapper. Lection’s single is currently receiving good support on radio stations across the country.